Vince and Lisa for all of your Real Estate needs! 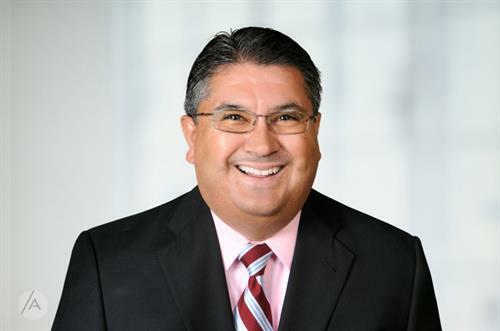 Vincent E. Archibeque is a Senior Partner, Trainer, and Certified Mentor at Accel Realty Partners. As a top producing agent, he is a member of the Circle of Excellence as designated by Boise Regional Realtors®. 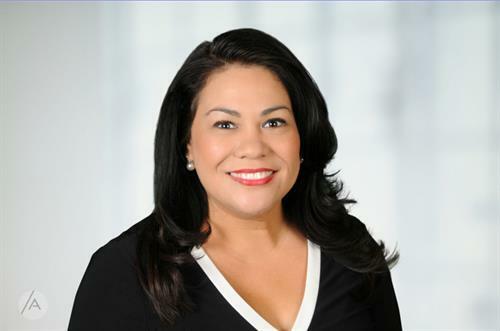 Lisa M. Archibeque is a Senior Partner, Trainer, and Certified Mentor at Accel Realty Partners. She is the Women’s Council of REALTORS® Canyon County Past Local President which developed and prepared her for leadership roles in industry, organized real estate and the community. REALTORS® Vince and wife Lisa enjoy helping clients who serve their communities on a daily basis. They provide significant savings under their SERVICE BENEFITS PROGRAM for clients that qualify. The core group of professionals that qualify includes: active military, veterans, police, firefighters, EMTs, healthcare workers, teachers, and clergy. 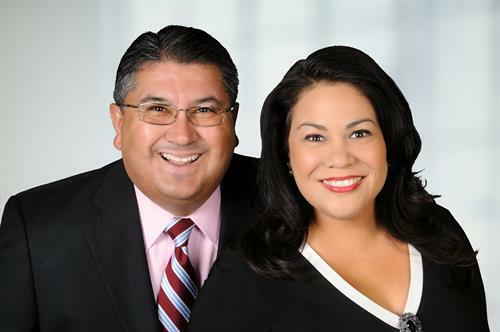 Vince and Lisa provide significant savings for participants who want to buy, sell, or invest in real estate. Call them today to find out how they can help. Vince is a Military Relocation Professional (MRP). 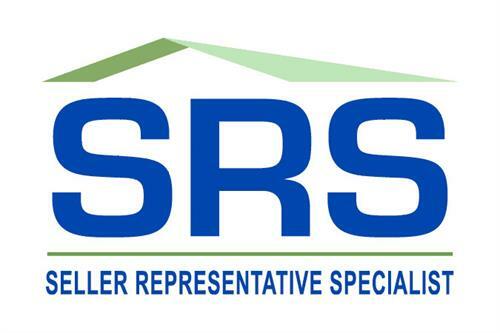 Both Vince and Lisa are Pricing Strategy Advisors (PSA) and Seller Representative Specialists (SRS), a premier designation.